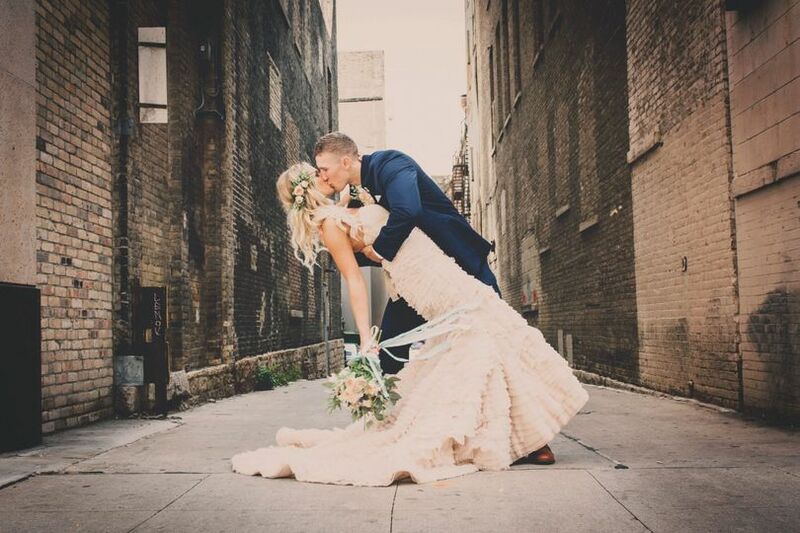 Huge Savings for May 2019 Weddings! 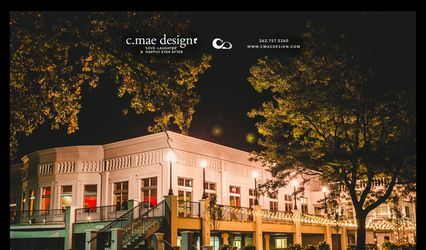 Huge Savings on all remaining in-season open dates in 2019! Book any Friday for $1900 and any Saturday for $2900. This includes tables, linens, bartenders and Event Manager. We'll also throw in our new Chiavarri Chairs for FREE!! Please mention this promotion when you call! This is where your story begins! 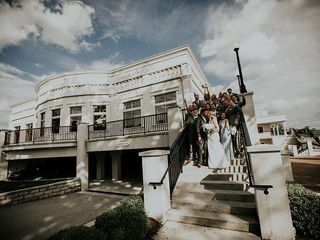 Veterans Terrace is a modern wedding venue that takes advantage of the natural beauty of historic, downtown Burlington. We are located next to Echo Park and the beautiful Echo Lake. 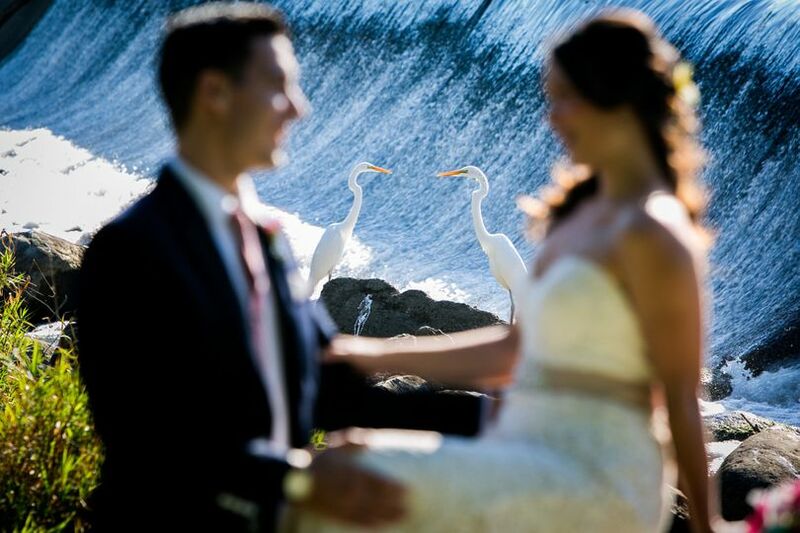 We feature a stunning ballroom overlooking the water as well as an outdoor space that is perfect for wedding ceremonies or receptions. 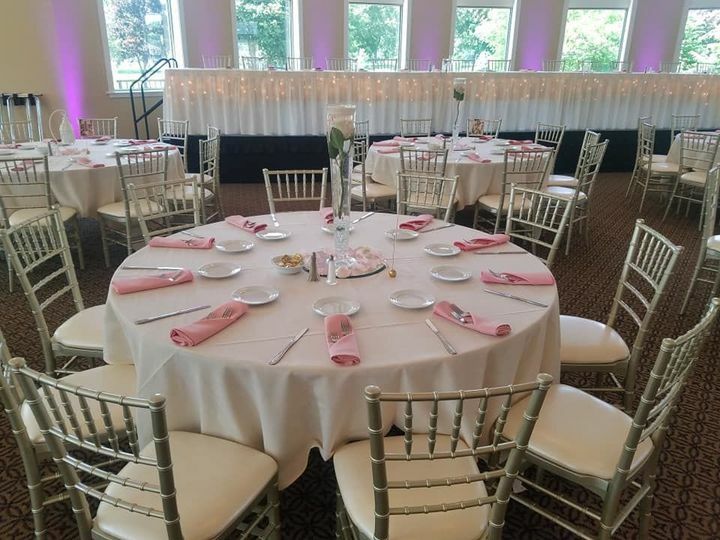 Our magnificent facility truly enhances the surrounding natural colors and has neutral tones to welcome any wedding colors or themes. At Veterans Terrace, a wraparound balcony and large windows create a soothing and warm environment. 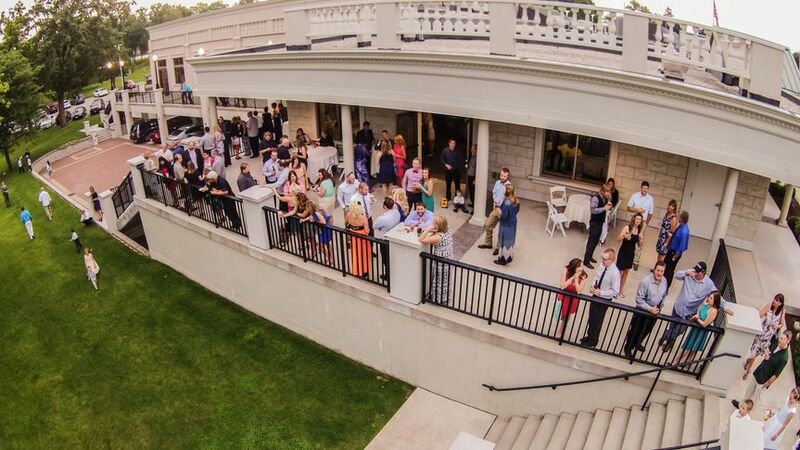 Whether you are planning an intimate gathering, or are looking to host 400 people we can accommodate! At Veterans Terrace, we are proud to say that the proceeds from our events go to the Burlington Community Fund, which then go out into our surrounding area in the form of grants and scholarships. 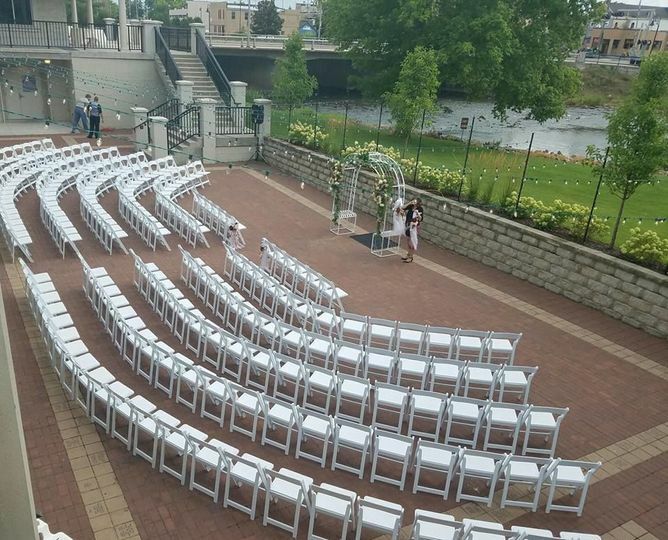 We take great pride in being a part of such a wonderful small town and feel privileged that the money that's spent at our venue is used to change lives and make our little piece of the world better. 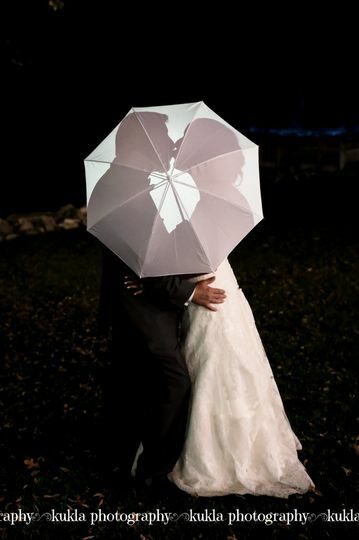 There are four different spaces available for every couple to find the perfect fit. 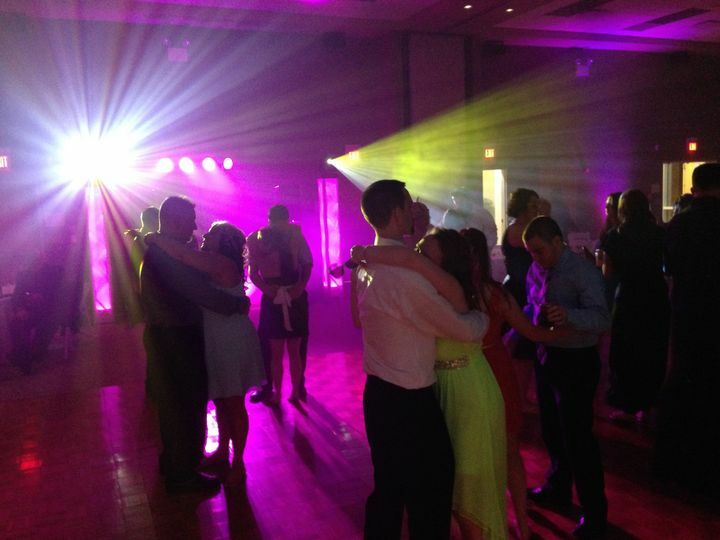 The main ballroom, Liberty Hall, can accommodate up to 420 guests in a banquet arrangement. The Patriot Room provides a cozier environment for 120 people. The Stars and Stripes Room is perfect for a cocktail hour before a larger reception in one of the other rooms and can hold 90 guests. 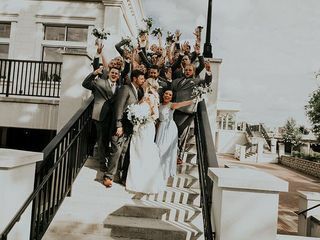 Lastly, but certainly not least, is the Memorial Terrace, which is available for outdoor ceremonies as well as outdoor receptions for up to 175 guests. 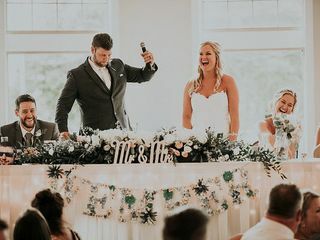 There are also several options for indoor ceremonies as well. SALE on all Remaining In-Season 2019 Dates! 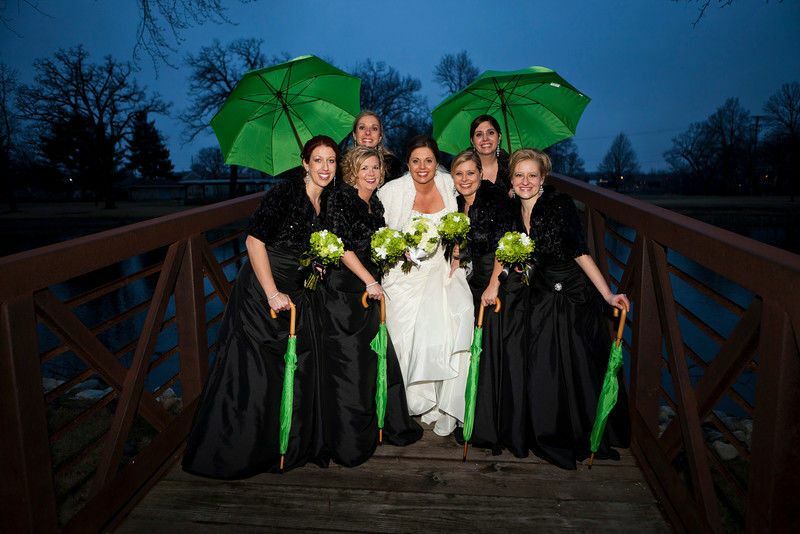 Veterans Terrace at Echo Park is a stunning Event Venue in Burlington, WI. We are located next to Echo Park and the beautiful Echo Lake. 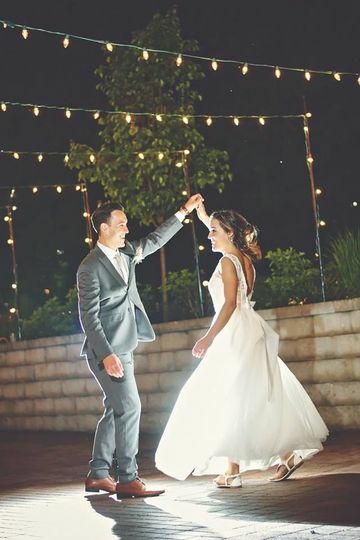 We feature several beautiful ballrooms overlooking the water as well as an outdoor Terrace that is perfect for wedding ceremonies, cocktail hours or receptions. 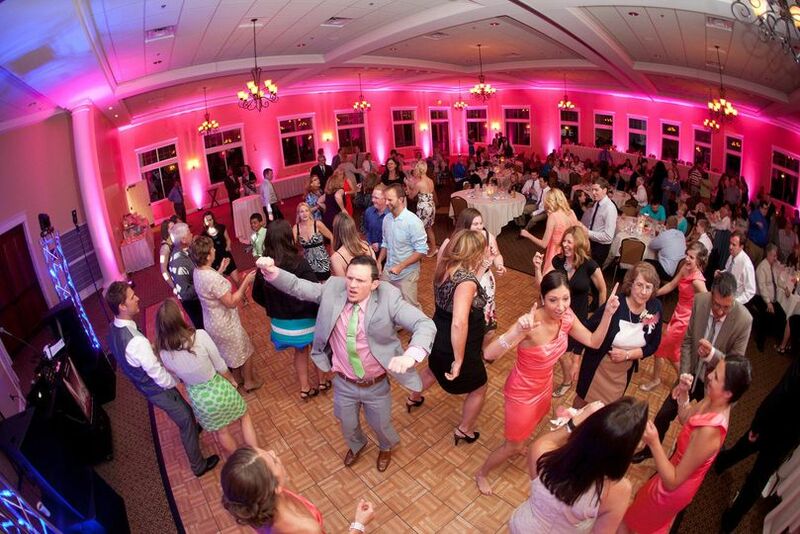 Whether you are planning an intimate gathering, or are looking to host 400 people we can accommodate! Check out our 3-D tour at www.veteransterrace.com! We are located very close to The Veterans Terrace so we are fortunate enough to have spent several nights at this beautiful venue. It is always well decorated and maintained with a friendly and helpful staff. 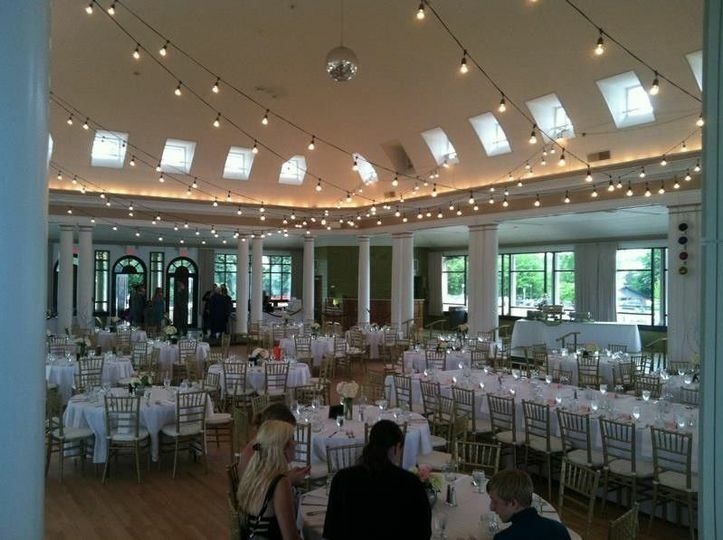 Everyone we have talked to has had a wonderful experience at this venue! 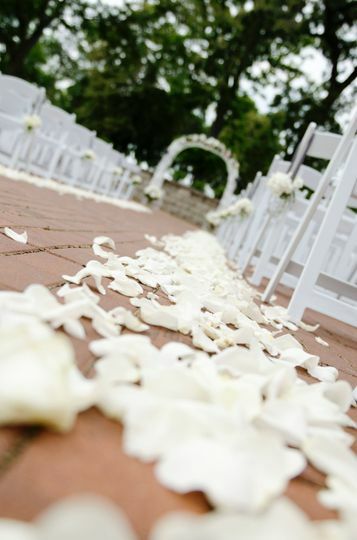 If you are looking to get married here you will not be disappointed! 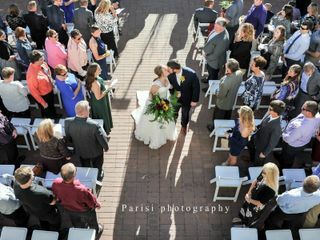 Veterans Terrace is a beautiful place for your wedding! 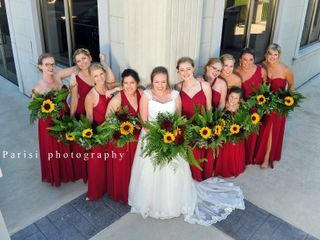 As a photographer we are always happy to shoot here and staff is always very kind and friendly! 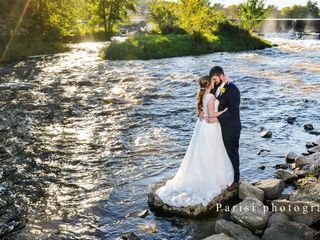 The Veterans Terrace in Burlington, Wi is a perfect venue for any occasion from a small intimate anniversary celebration to gatherings of every size for a wedding reception. 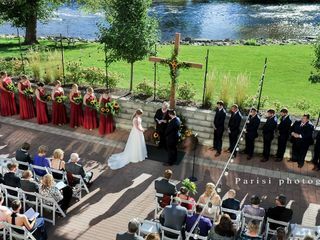 Veterans Terrace also offers a stunning outdoor ceremony site on the shores of beautiful Echo Lake. 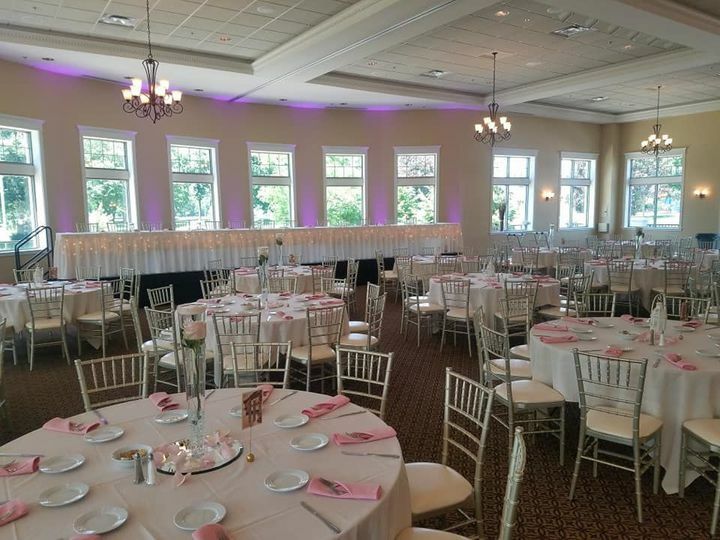 Please contact Allison at the Veterans Terrace so she can answer all your questions and give you a personal tour of the several banquet room options.